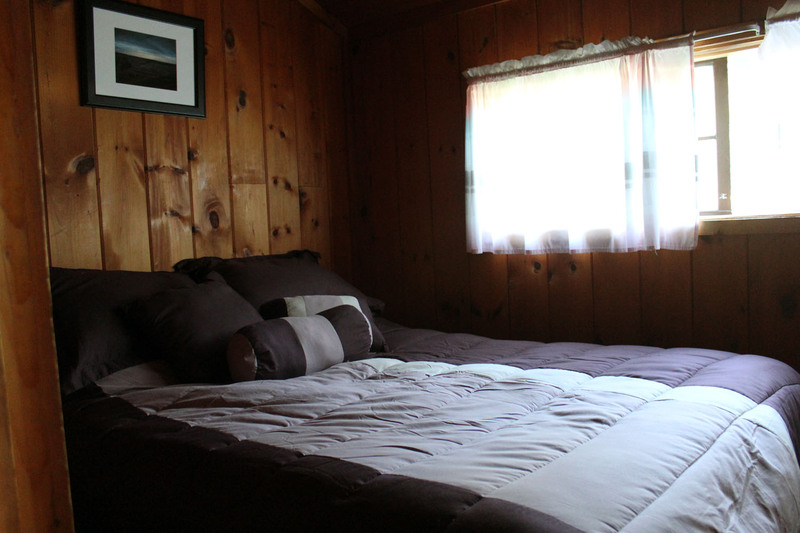 Our tranquil resort of six fully-furnished cottages on South Manistique Lake easily sets itself apart from the rest. 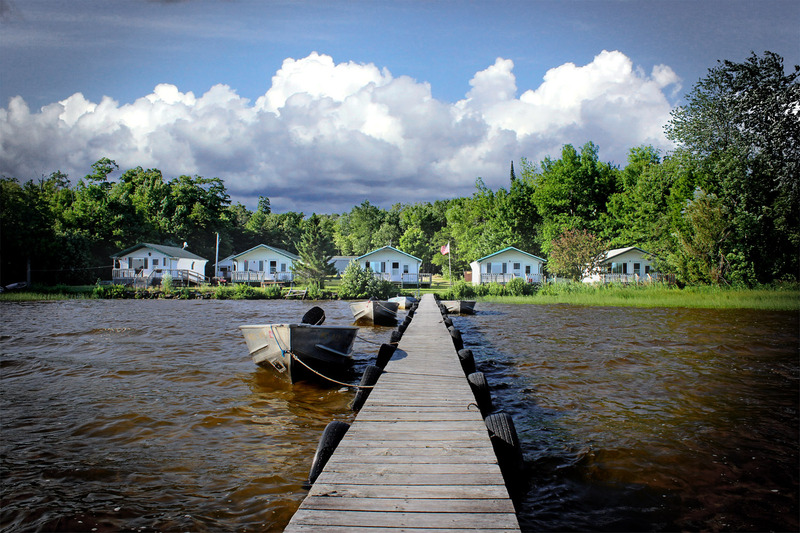 Our lakeside, 2-bedroom cottages sleep up to 6 and are RIGHT ON THE WATER! Our 240 feet of frontage offers the best view of this beautiful lake and its Sunrises, Sunsets, Starry Nights, and Breathtaking Beauty. 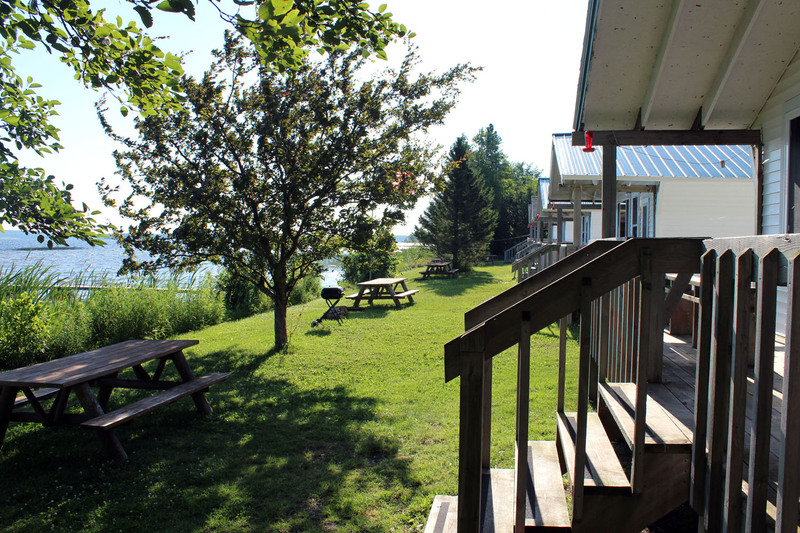 Five of our cottages rest within a few yards of the lake while our sixth cottage sits behind with a spectacular lake view. 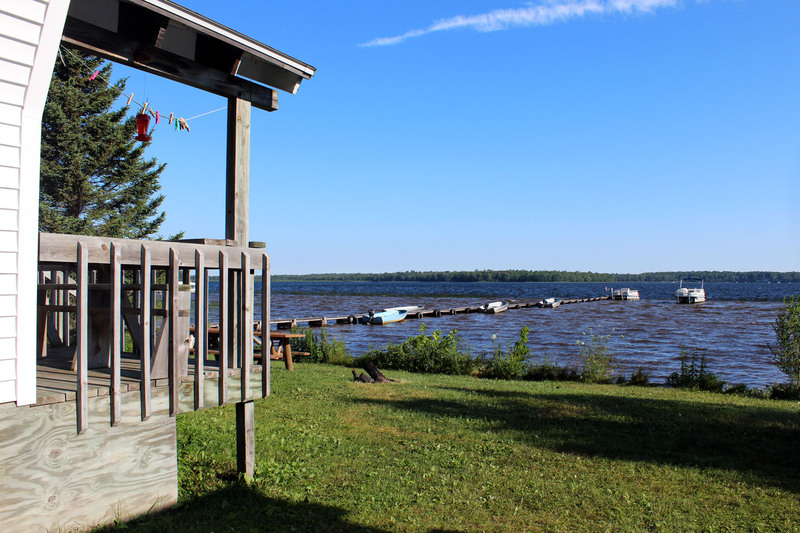 A 14-foot fishing boat is including FREE with your cottage while supplies last. Well equipped Kitchen (Oven, Stove, Microwave, and Refrigerator / Freezer). 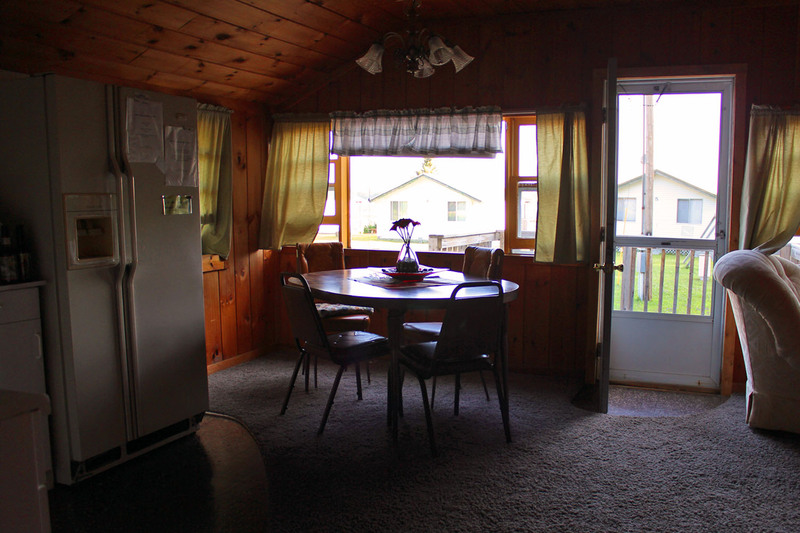 All Cabins are Furnished with Cooking Utensils, Coffee Pot, Toaster, Dinnerware, Bed Linens, Pillows, Blankets, Satellite TV, Bar-B-Que Grill, and Open Deck facing the Water with Picnic Table and lakeside campfire pit. Please bring your own towels and wash cloths. 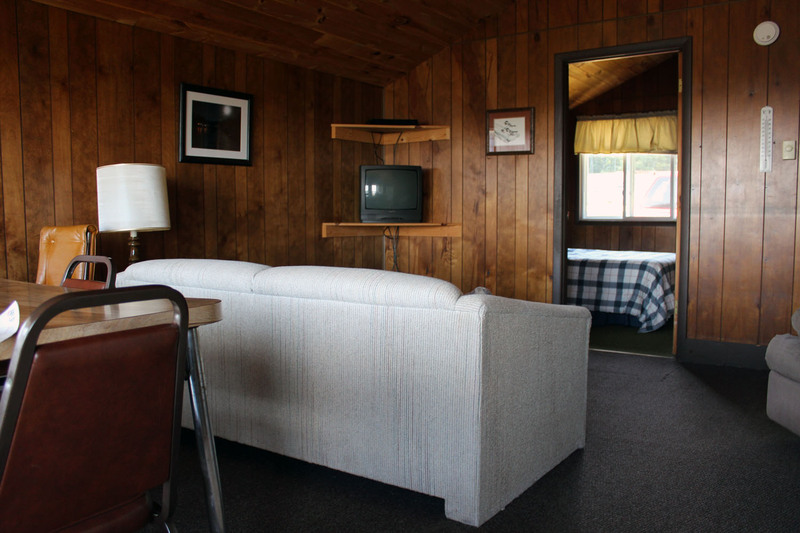 If you’ll be using the hide-a-bed couch, please bring linens or sleeping bags. 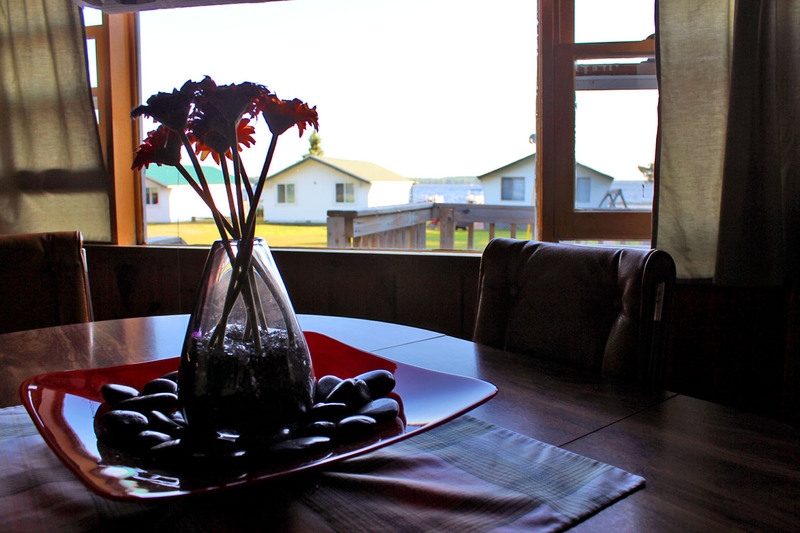 All cottages are smoke free. Thank you.